Fort Davis Drug Store & Hotel is not what the name implies. It's a hotel with only six rooms. Each room has a flat screen TV and Wi-Fi is available. More importantly each room is individual, thematically decorated. It's much like a bed and breakfast without the breakfast, but you will not go hungry because down stairs in the "Drug Store" is arguably the best breakfast in town. The drug store is not a drug store at all. 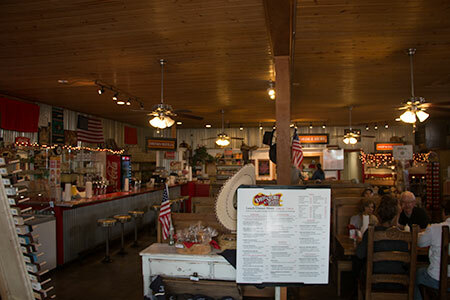 It is a country restaurant with a great 22 foot long old fashion soda fountain that serves traditional soda fountain fare and some very good fudge. This soda fountain, once named the best in Texas by "Texas Monthly Magazine", is just like the old ones that were prevalent 40 years ago. It has all the makings for Root Beer Floats, Banana Splits, or a simple "400". (A large glass of chocolate milk for you "me" generation folks) And then there is the hand stirred fountain Coca Cola's, Dr Peppers, and Root Beers. All dished up by a pretty blonde 17 year old small town girl with a smile. Be sure and sit at the counter on one of those round stools to catch all the action. That's about as good as it gets in the soda fountain world. 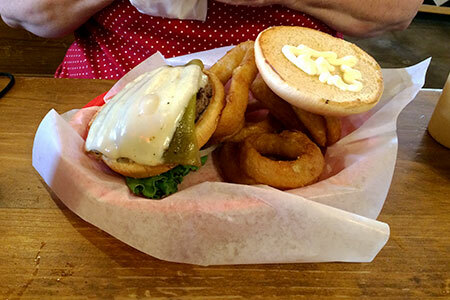 The restaurant is really just an extension of the soda fountain. 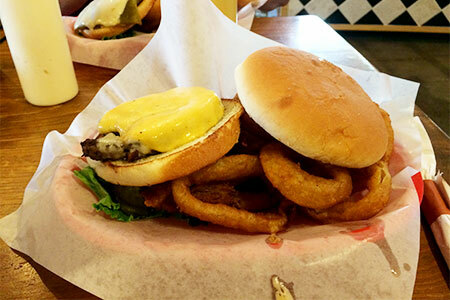 Locals and tourist alike sit at tables along beside the gift shop wares to order from a simple menu of burgers sandwiches, and lunch specials. They also serve a great breakfast. 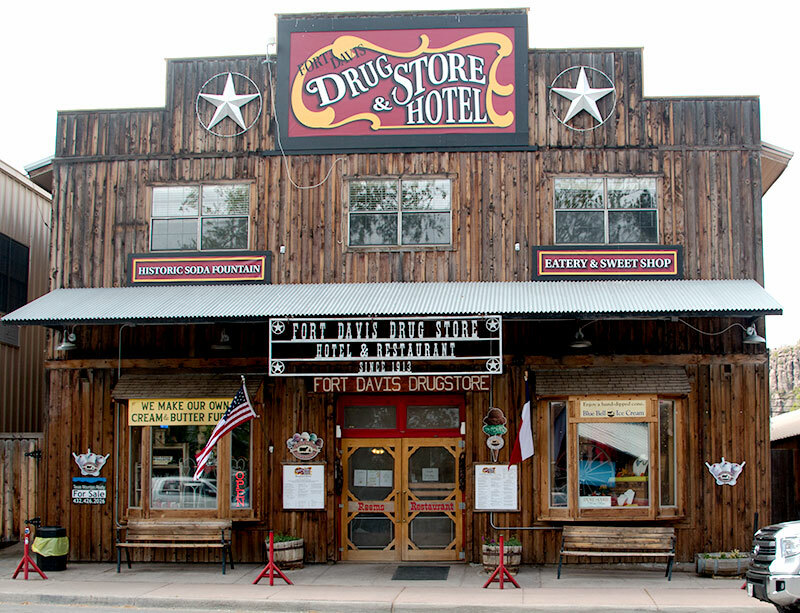 The Fort Davis Drug Store & Hotel is located in Fort Davis, Texas across the street from the Limpia Hotel.